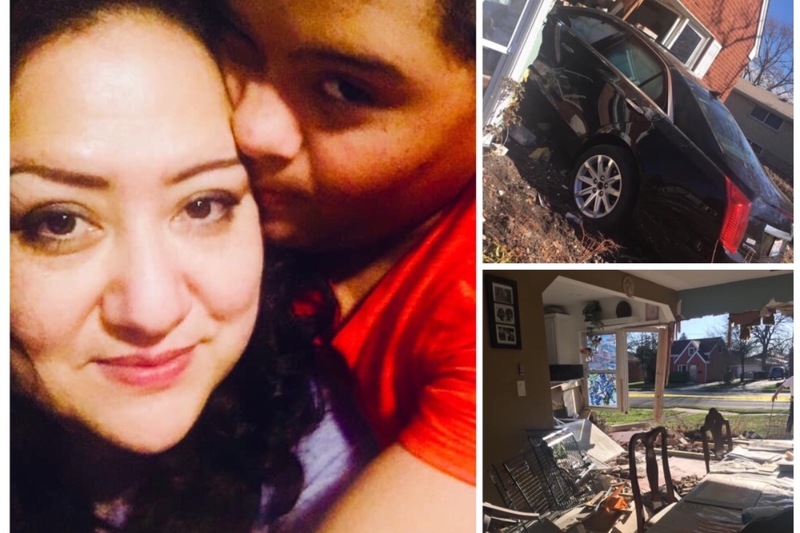 On April 9 a drunk driver plowed into the home of Bea Alvarez and her 13 year old son who has Down syndrome and Autism. The child and his grandparents were in the house at the time of the crash but miraculously did not sustain any injuries. Their lives are in upheaval as they are living in a hotel waiting for insurance claims and the rebuild of their home. Among many losses, Bea’s son lost his hearing aids in the crash - one of many items insurance will not help with. Please please please donate what you can to help them recover.